Living a life of learning for the Lord. Homeschool Creation Days are great events that happen across North America in partnership with our many state homeschool organization friends and regional homeschool organization friends. If your homeschool organization is interested in doing a Homeschool Creation Day at one of our many locations across the United States or Canada, please contact us today. 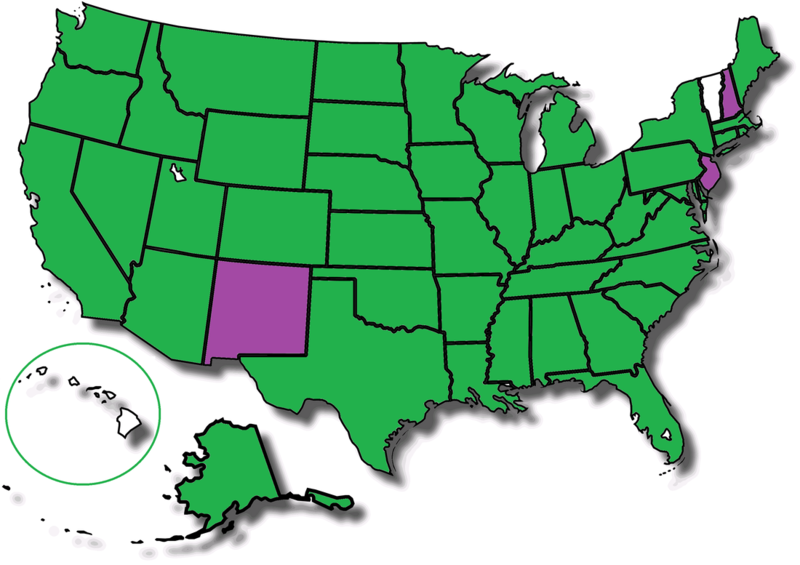 Below you can find a map of our current state/provincial homeschool organization friends (indicated by green). 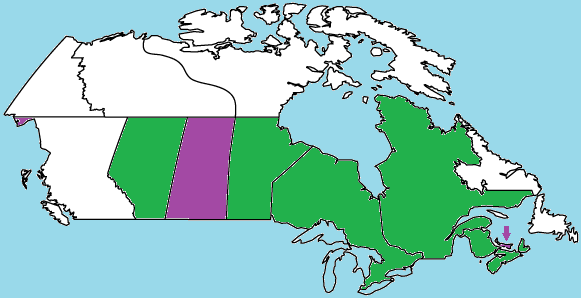 Purple indicates our team is aware of Christian state/provincial homeschool organizations in the area. White indicates our team is not aware of any known Christian state/provincial homeschool organizations in the area.